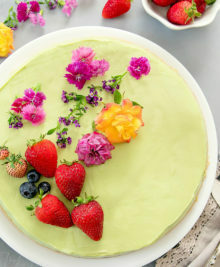 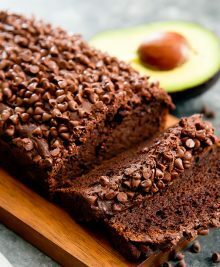 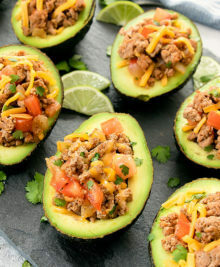 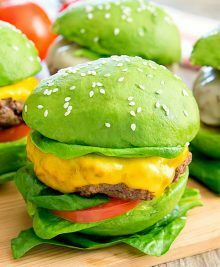 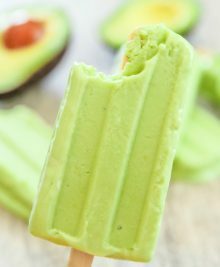 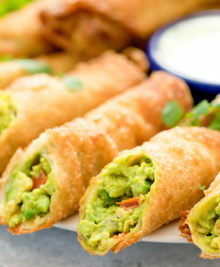 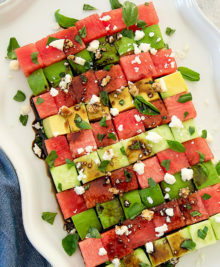 Avocados aren’t just for toast! 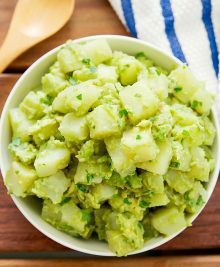 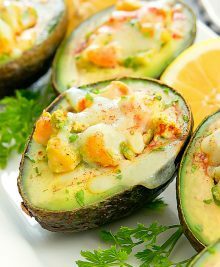 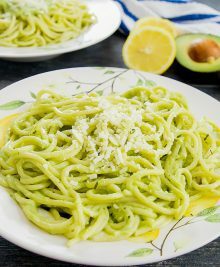 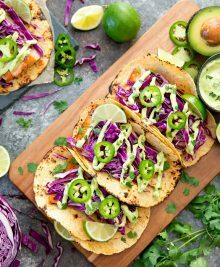 Avocados are one of our favorite ingredients because you can incorporate them into so many dishes when you want a creamy nutritional boost. 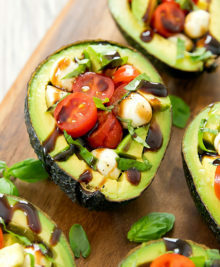 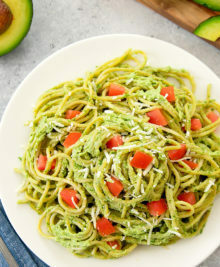 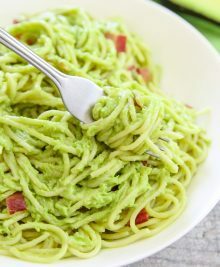 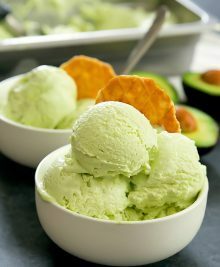 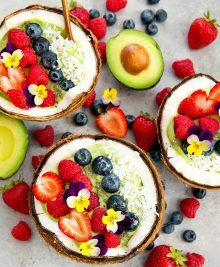 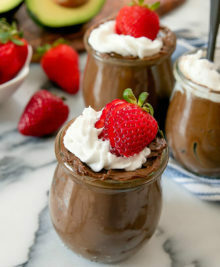 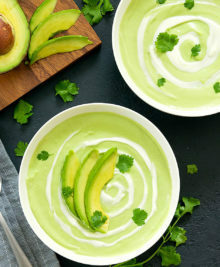 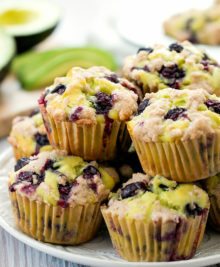 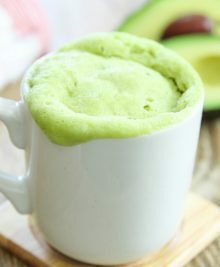 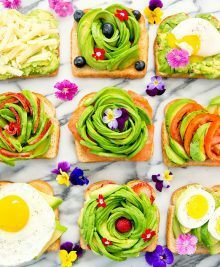 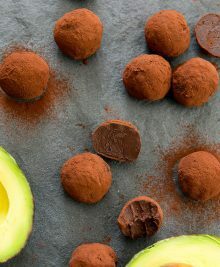 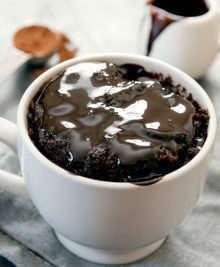 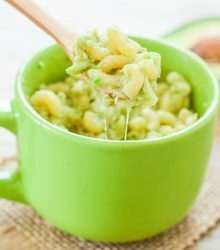 Whether it’s for breakfast, dinner, or dessert avocados are the star of these recipes so be sure to check out some reader favorites like Avocado Mug Cake, Avocado Pesto Pasta, and Bacon Avocado Egg Cups.